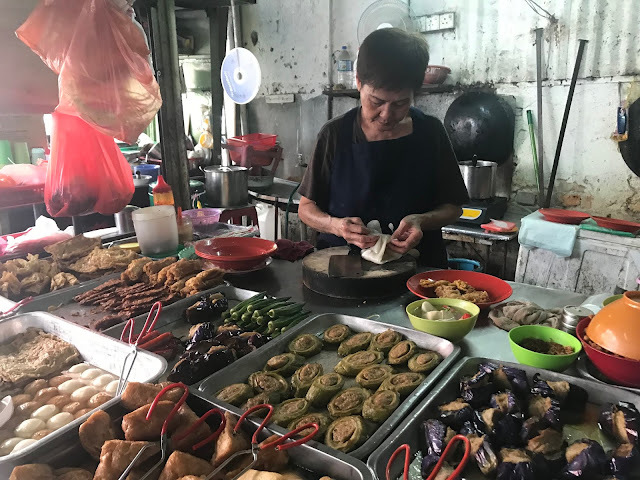 Yong Tau Fu is a Hakka cuisine consisting primarily of tofu, vegetables and bean curd skin that are stuffed with fish paste. 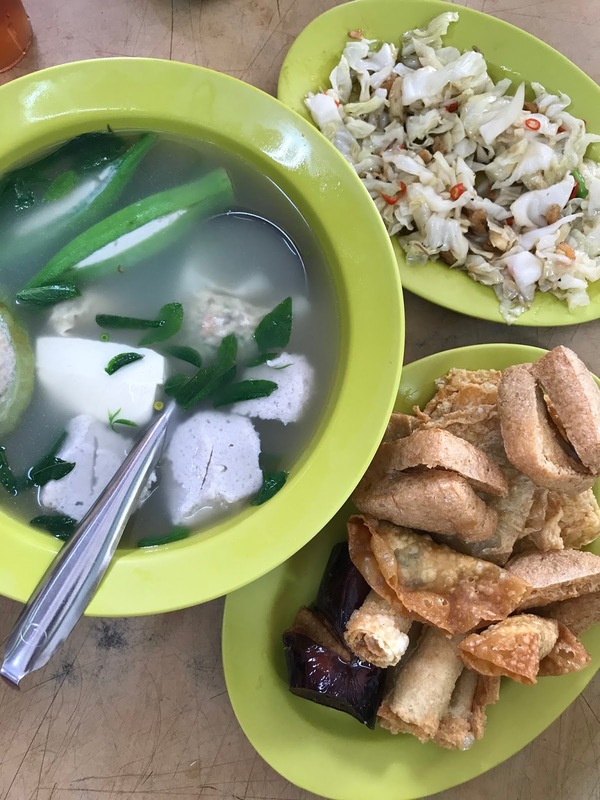 Read more to find out some of the top places for Yong Tau Fu in Klang Valley. Classic and traditional Yong Tow Foo, with its history dating back to more than 30 years ago. One of my favorite restaurant to satisfy my young tow foo cravings! The chilli yong tau fu here is a must-try but it is not always available! You should also order the yellow wine clams which has a really thick and flavorful broth! Best yong tau fu in the vicinity. Ample varieties to choose from. 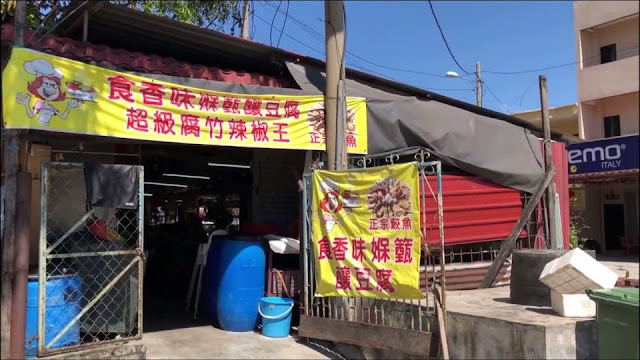 It is the best Yong Tau Fu in Rawang area. The clear soup is good too. The Yong Tau Fu is freshly made upon selection. Price is slightly above average but the fish paste portions are big. It’s a must to try their wun chai gou. 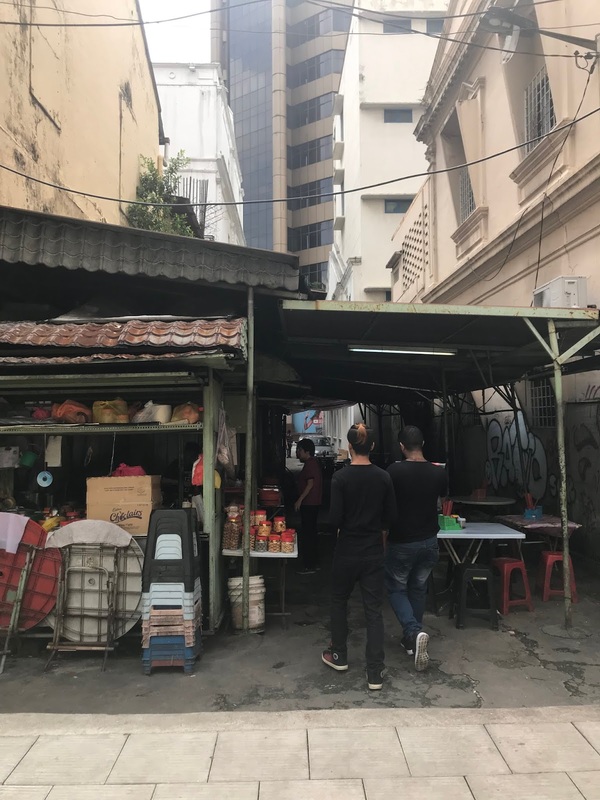 This hidden stall is located along Jalan Tun H.S.Lee. Serving homemade Yong Tau Foo and great bowls of curry noodles. 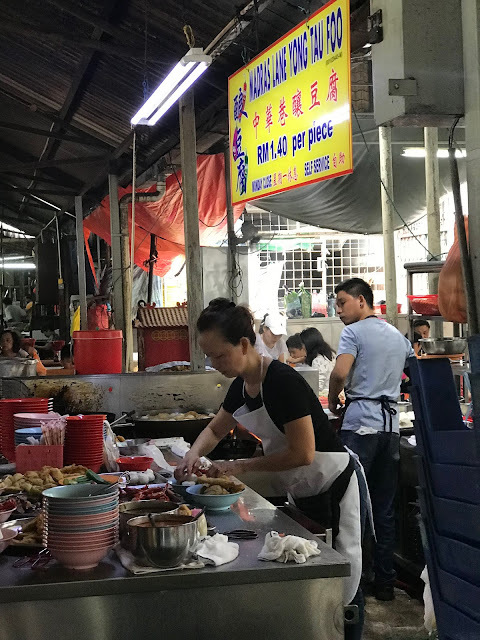 This Yong Tau Foo stall has been here for many years and the price per piece is RM1.40. The fish paste here is fresh made daily. Tasty soup to sip along. A neighbourhood restaurant that serves a wide variety of Yong Tau Fu. The chilli sauce is fresh and good too. A local restaurant serving decent Yong Tou Foo and a variety of Chinese dishes. 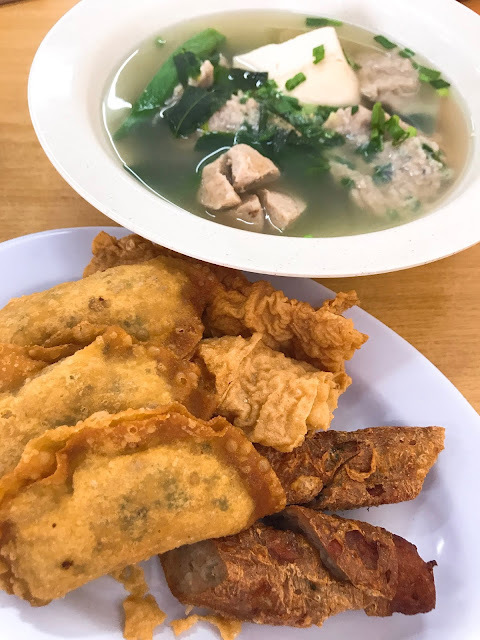 Deep fried pieces are large with generous and fresh fish paste.